There was a bit of tension in the markets last week. This tension stemmed from a prediction that the federal funds rate would be well on its way to a decade high even if the Fed did nothing at their November meeting. Well, that concern has been justified. In a statement issued after the meeting, the Fed kept their funds rate at 2 – 2.25%, the same range after their September meeting. But nothing in their statement indicated changes in their plan for another rate hike in December and three more in 2019. The primary credit rate remained steady at 2.75%, according to the Fed statement. That is, until December’s anticipated rate hike. 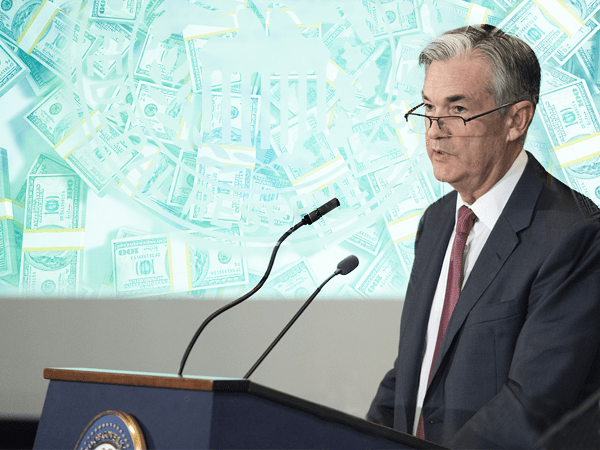 In recent weeks, financial markets have been gripped by worry and volatility, and some analysts think that in its statement Thursday the Fed may take note of that anxiety as a potential risk to economic growth. The “No comment” response by the Fed didn’t seem to acknowledge this anxiety. But the market sure seems to be in a state of worry. Since October 3rd, the Dow Jones has lost 1,566 points as this is written (even after modest recovery). In July, the Fed stopped highlighting the yield curve as an indicator of an imminent recession. Instead, they swept it under the rug. The Federal Reserve’s rate-hiking policy has been driving a flatter curve. But there is concern in the market as it continues to narrow because a truly flat curve leads to inversion, meaning short end rates rise above long end rates. That phenomena has been a reliable signal for oncoming recessions. In fact, at the time this is being written, it sits at a mere 25.2 basis points (see chart). The current yield curve is the flattest it has been since 2008. The second lowest was recorded in July of this year. It sure seems like the Fed is in denial if it is ignoring a strong market signal like this. The recent Fed meeting statement uses “non-committal” language that doesn’t seem to put the market at ease, as evidenced by the “rough ride” since October 3rd. There’s a good chance it’s going to get more bumpy from here on out with one more rate hike scheduled in December and three more on the way in 2019. Since 2008 the Fed has bailed out big banks, dropped interest rates to near-zero, and injected billions of dollars of liquidity into the financial system. But the decade-long Fed “poker game” is overdue for its last hand. So make sure your portfolio is as resilient as possible before the Fed plays a bad hand.